With 15 years experience in Safety, Child Supervision/Entertainment and Customer Service. 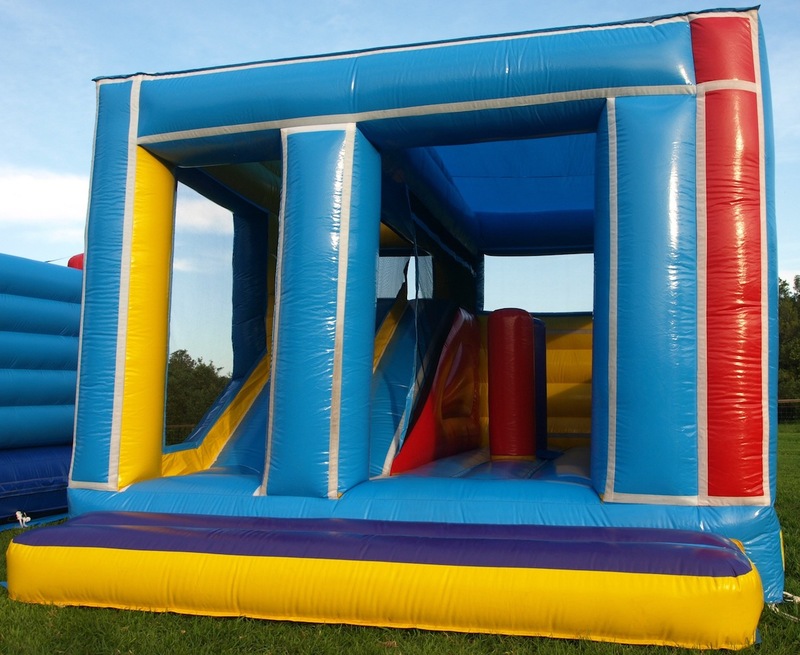 Our Jumping Castles are designed, developed and manufactured in Australia in 2011, offering you the latest technology and highest quality. Whilst Safety is key, great fun and good times are paramount. 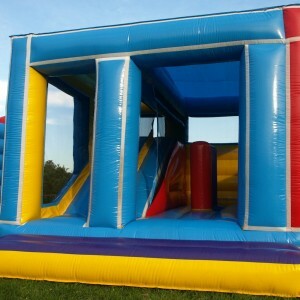 We are here to ensure that your Jumping Castle hire is hassle free and highly entertaining for a successful event.